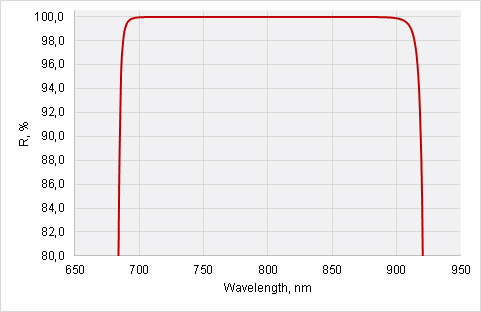 High reflectivity dielectric coatings with high laser damage threshold are applied on laser rear mirrors. 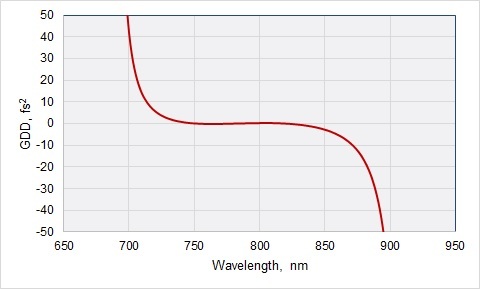 UVFS substrates are recommended for high power laser applications. Back side can be AR coated to avoid back reflection from second surface on request.